The Global Fund Advocates Network (GFAN) and the Free Space Process, with support of ICSS and ICASO, has released a report and accompanying advocacy briefs that examine the evidence around the vital role that key and vulnerable populations play in advancing results through Global Fund investments. The initial briefs were aimed at stakeholders who were involved in the 2016 High Level Meeting on Ending AIDS. The full report will be publicized throughout the replenishment campaign with an official media launch at the 2016 International AIDS Conference in Durban in July. Investment in key and vulnerable populations is needed now more than ever. It is essential to meeting global commitments on HIV, TB, and malaria. We will not achieve the Global Fund Strategy or the SDGs without the scale-up of key population programs. The Global Fund plays a unique role in investment for key and vulnerable populations. It supports countries to scale-up high quality interventions for key populations – those that are rights- and evidence-based, responding to globally agreed upon good practice and normative guidance. 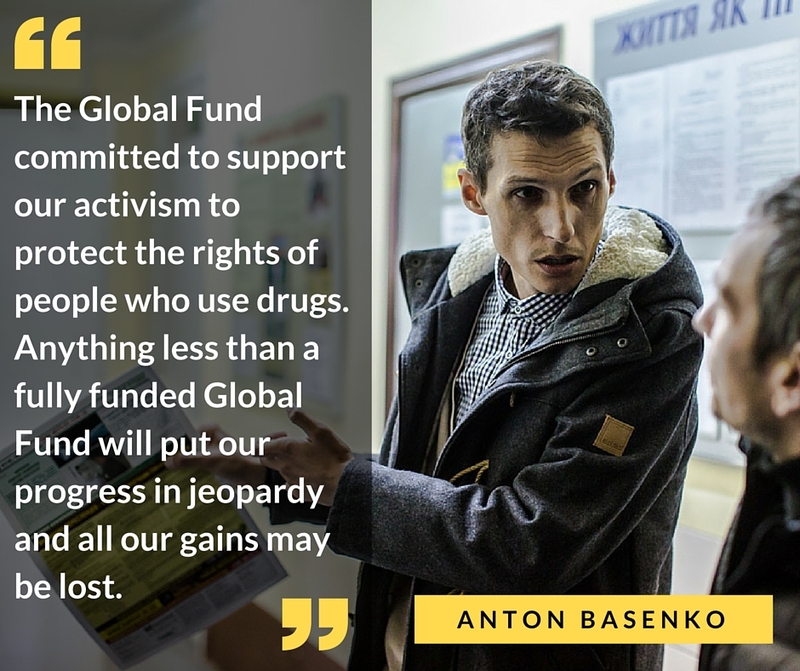 Beyond its investments, the Global Fund has a crucial catalytic role – mobilizing domestic funding for key and vulnerable populations, supporting the transition to local ownership, and improving the legal and policy environment. 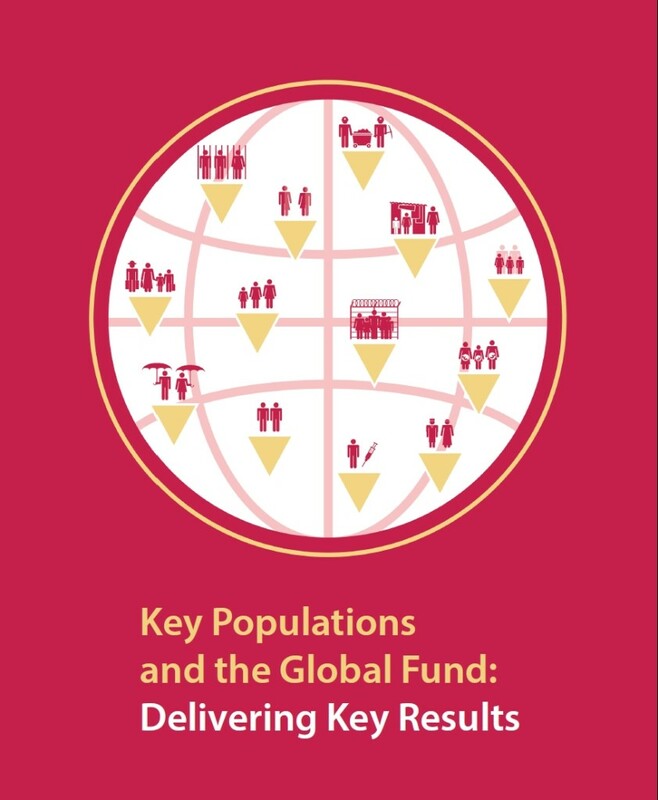 The Global Fund gives key and vulnerable populations a voice, providing unique opportunities to engage in national governance structures and all stages of the New Funding Model. The Global Fund places key and vulnerable populations at the heart of its work – providing a ‘package’ of supportive strategies, policies, and processes. Since its inception in 2002, the Global Fund to Fight AIDS, Tuberculosis and Malaria (the Global Fund) has played a critical role in mobilizing and securing resources to invest in programs that serve key and vulnerable populations. Key and vulnerable populations are present in all continents, despite continuing official denial of their sheer existence in some regions and countries. Science has taught us that addressing their needs is not only a human rights obligation but also a requirement from an epidemiological and public health point of view. Ending the epidemics will not be possible if we do not increase service coverage among these groups. This requires engagement, empowerment, and mobilization of communities, which is where networks and organizations of key and vulnerable populations are the most effective leaders, and vital Global Fund partners.